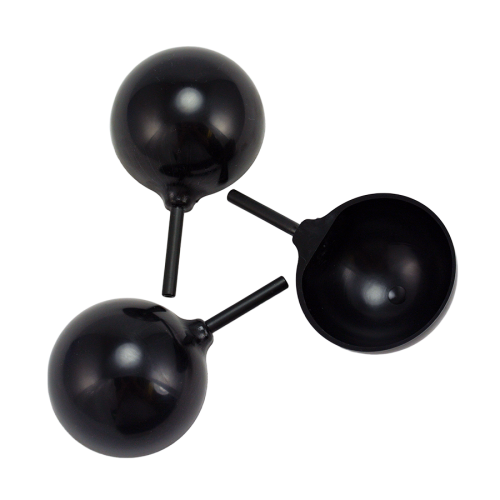 WSD‑1™ combines wind speed and direction sensors into a rugged package. 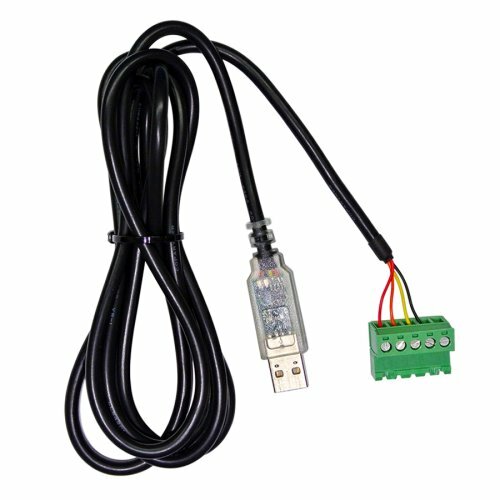 Digital sensor data are delivered using the Modbus RTU industrial protocol, which allows for long cable runs to computers, programmable logic controllers (PLCs), and some data loggers. 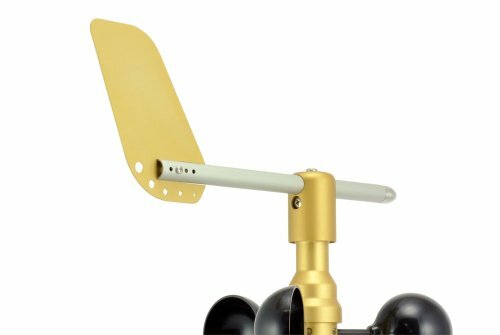 WSD‑1™ combines both wind speed and wind direction in a digital, smart wind sensor. Rugged, machined aluminum construction can handle extreme abuse. WSD‑1 is a standard component of Dyacon MS‑100 series weather stations. As a native Modbus sensor, WSD‑1 is ideally suited for industrial applications and can be connected directly to PLCs, SCADA equipment, and DCS to directly add environmental data for other automation and logging applications. Like all Dyacon equipment, WSD-1 is made in the USA. WSD‑1™ is made in the USA from 6061 machined aluminum. The standard product is gold anodized. Anemometer cups are UV-stabilized polycarbonate. All movement uses Dyacon stainless steel bearings with synthetic lubricant for long-life operation. The aluminum vane stem withstands harsh treatment. 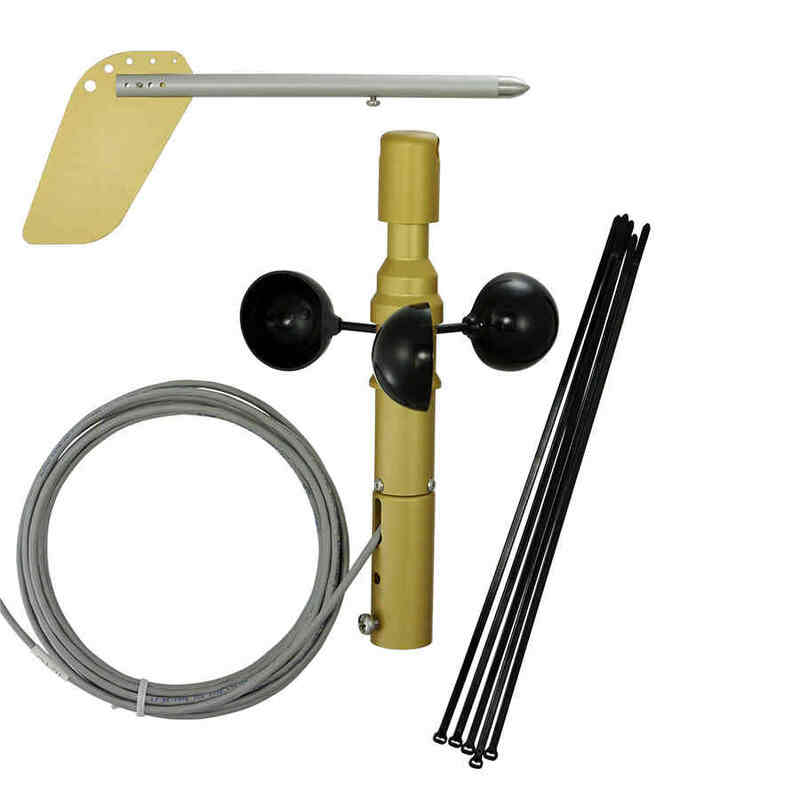 Vane and anemometer components are user-replaceable without disassembly. WSD-1 slim mechanical construction minimizes snow accumulation. The wind direction sensor utilizes a no-contact sensor for high reliability and high accuracy, and, unlike potentiometer sensors, it has NO dead spots. The unique mounting tube can either be fitted over standard 3/4” pipe, such as that used for antenna towers, or used with standard 1” structural pipe fittings. 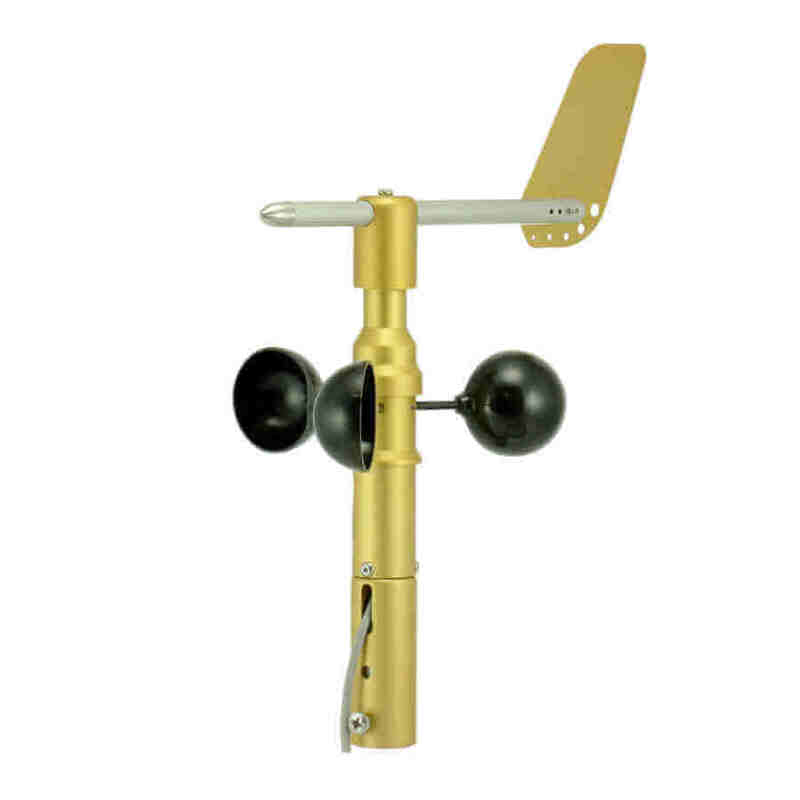 The anemometer is a 3-cup mechanism uses stainless steel ball bearings. Power and data are supplied through a 4-wire connection. WSD‑1 wind sensor uses a Modbus RTU slave interface.